Seems like Kapil Sharma’s luck is not in his favor these days. 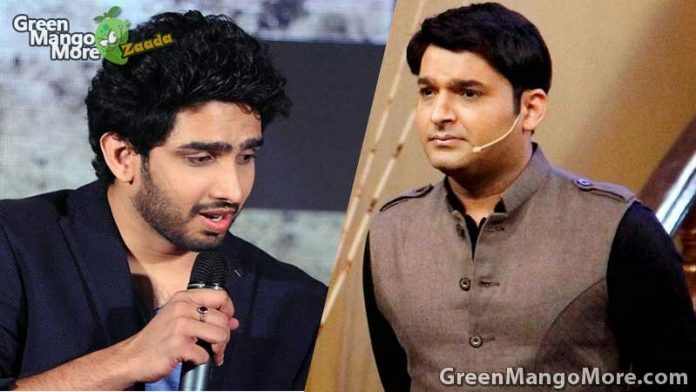 After the Sunil-Kapil fight, Kapil Sharma is struggling to come back on his track and now according to sources, Popular Singer-Composer duo, Armaan and Amaal Malik decided to leave in between the running show. Both brother came on The Kapil Sharma Show with Sonakshi Sinha for the promotion of their upcoming movie “Noor”. 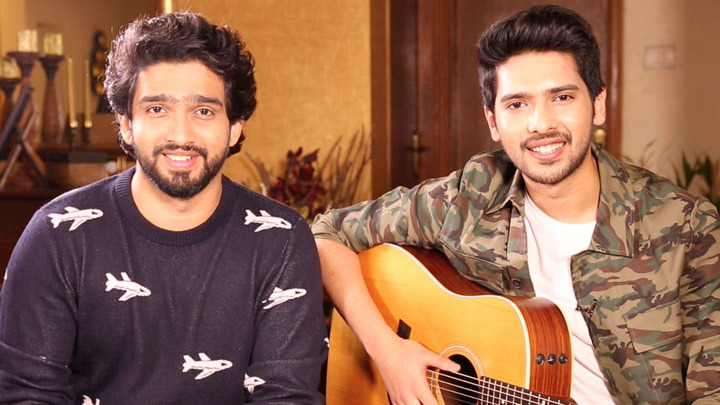 Armaan and Amaal are the music director of this movie Noor. When the show started, TKSS team told Amaal’s brother Armaan to sit with the audience. Amaal did not liked this behavior of Kapil’s team and he angrily left the show. 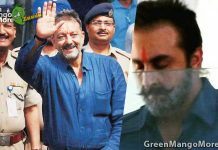 Even Sonakshi Sinha was shocked with this. We hope Kapil Sharma will sort these issues and start working like before. Next articleVikrant Massey is a positive element of “Half Girlfriend”, Official Trailer is Out !